My employment law office is in Old Town Scottsdale on Indian School Road. My clients leave my office understanding their rights and responsibilities, their options, and potential implications for their next steps. Together, we analyze the full scope of each individual situation to effectively develop a strategic defense. 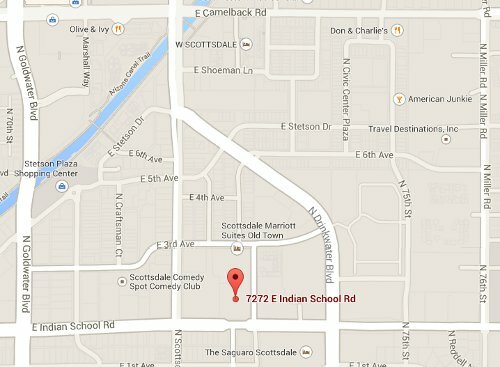 My law office is in Old Town Scottsdale, on Indian School Road just east of Scottsdale Road. There is plenty of street parking nearby. Contact me today to be your Arizona employment attorney for quality solutions to complex, employment-related legal problems.